Microsoft has joined the open-source patent consortium, Open Invention Network (OIN) in a move that's perceived as its open endorsement of open source, which it has essentially agreed the grant of royalty-free and unrestricted license to its patent portfolio. While OIN is the largest non-aggression patent community and represents a core set of open-source intellectual properties, with members including: IBM, Google, Red Hat, and SUSE. The OIN patent license and cross-licenses are available royalty-free to anyone who joins the community, and currently OIN has more than 2,650 community members with over 1,300 global patent portfolios. Microsoft patents cover all older open-source technologies such as the Linux kernel, Android and OpenStack; also newer technologies like LF Energy and HyperLedger, and the predecessor/successor versions as well. The company cashed in about $3.4 billion from its Android patents alone, of which Samsung paid over a billion dollar to license its Android system. Albeit, there has been many legal battles in the past between Microsoft and the open-source community over some patents, now Microsoft will be bringing 60,000 patents out of its 90,000 total patents to the OIN community. 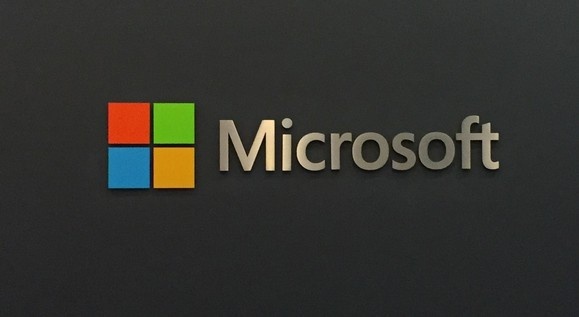 Microsoft has openly published its roadmap, and stressing its 20,000 employees on GitHub, with over 2,000 open-source projects, making it the largest open-source project supporter in the world.